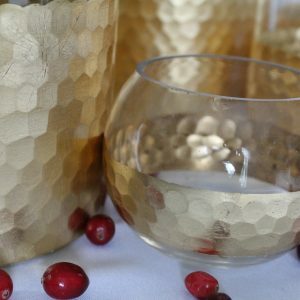 Add a little modern to your centerpieces–I’m really loving the modern touches mixed in with classic vintage decor! 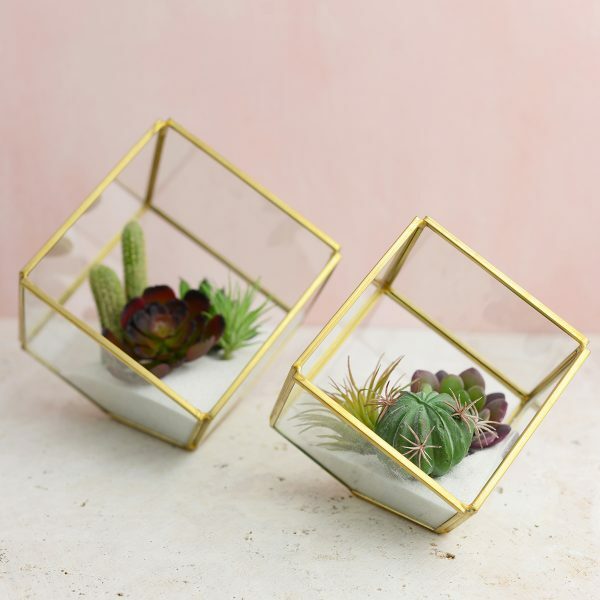 These small gold brass cube terrariums are offered in a 4.7″ size. 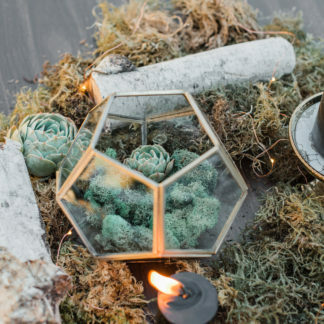 Mix and match with the larger Gold Terrariums and the Gold Lanterns. Fill them with succulents and floral buds! NOTE: No wax can be left inside or full replacement values will apply. 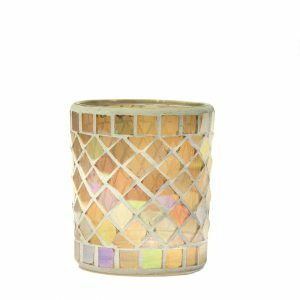 Please use LEDs or canned votives.